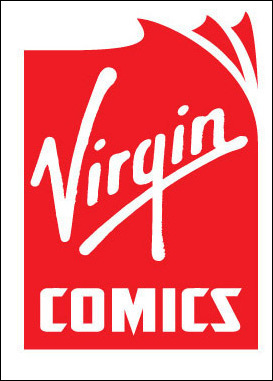 Virgin Comics shuts down New York office, whole operation next? One of the panels Ben and I hit up at New York Comic Con was the Virgin Comics panel featuring the announcement of thier deal with Stan Lee. While it was awesome to see the godfather of comics, I was very skeptical about how things were going to work out. 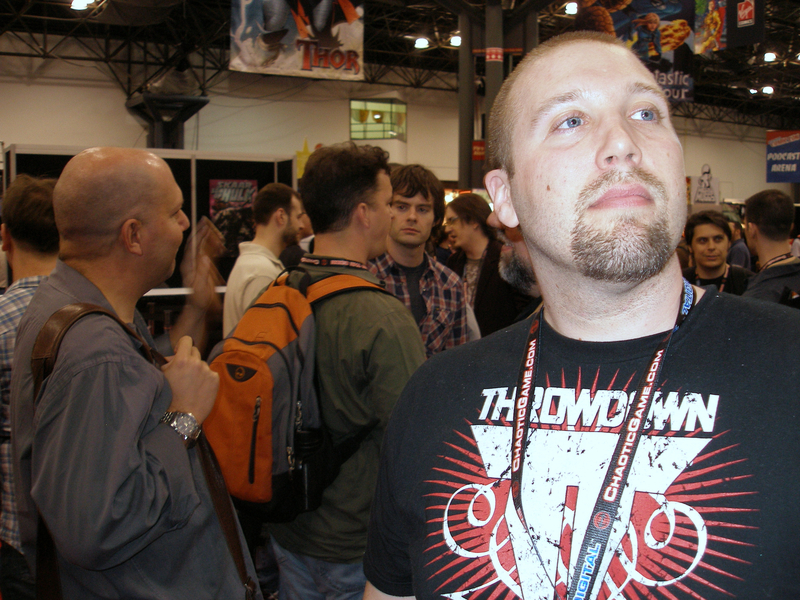 Attempting to launch a major comics line isn’t the easiest thing to do in this day and age, where if you’re not Marvel/DC/Image or a hip indy line, people aren’t going to take you seriously. “The Company is currently working with management to restructure the business and will release its future plans in the next few weeks. You can read the full Newsarama article here, but when you’re restructuring a comic line and closing down offices, that can’t be good. My guess is that by the next NY Con, Virgin will be deflowered and non-existent.